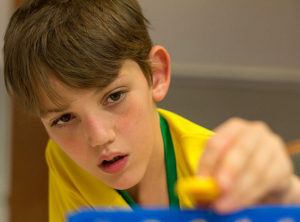 Get to know the most common genetic disorders in children! 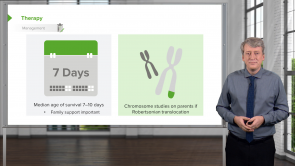 Learn about inheritance patterns of genetic diseases, why they matter, and how to immediately recognize confusing genetic syndromes and sequences in this high-yield video course! You will rapidly cover essential information concerning trisomies in children, and review inheritance patterns for common genetic imprinting syndromes like Prader-Willi and Angelman Syndromes. Your tutor is the excellent Brian Alverson, MD, Associate Professor of Pediatrics at Brown University, Pediatric Director at the Hasbro Children's Hospital, and multiple teaching-award winner at Ivy League Medical Schools. He is an expert in preparing students for the USMLE exams and will make sure you succeed in your Step 2 or 3 exams, as well as the clerkship Shelf exam and solving clinical vignettes! Lecturio will support your progress with high-quality topic reviews, downloadable material and quiz questions. Step up your game now and start learning with Lecturio today! 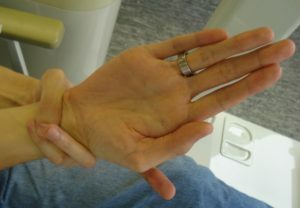 Marfan syndrome is caused by a disturbed production of microfibrils and leads to problems in connective tissue. 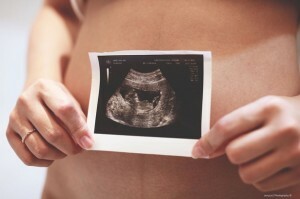 It involves primarily the cardiovascular system, causing aortic dilatation and dissection. 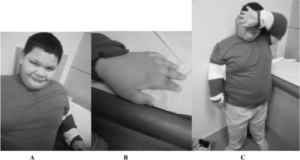 In the following sections, this article will be presenting you a well-structured and concise information on the Marfan syndrome. DiGeorge Syndrome results from microdeletion in a small segment of chromosome 22. When inherited from parents, it follows an autosomal dominant pattern. 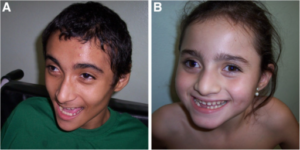 There are variable clinical features related to DiGeorge Syndrome. Most common ones are congenital heart diseases, thymic hypoplasia, learning difficulties, characteristic facial appearance, hypocalcemia, and psychotic disorders later in adolescence. Microarray genetic testing is used to diagnose the syndrome. Early intervention and developmental evaluation is the key to treatment which includes multidisciplinary approach. 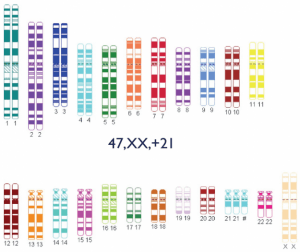 Williams Syndrome results from microdeletion in a region q11.23 of chromosome 7. It mostly results from de novo mutations and follows an autosomal dominant pattern. 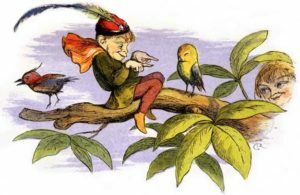 The affected individuals have a characteristic elfin facies. 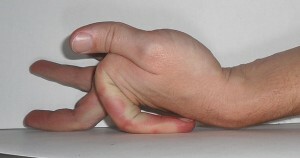 Common variable clinical abnormalities related to Williams Syndrome are cardiovascular diseases (elastin arteriopathy, peripheral pulmonary stenosis, supravalvular aortic stenosis, and hypertension), connective tissue abnormalities, developmental delays, short stature, endocrine abnormalities (hypercalcemia, hypercalciuria, hypothyroidism, and early puberty) transient neonatal hypercalcemia, and mild to moderate intellectual disability. Fluorescent in situ hybridization (FISH) test is used to diagnose the syndrome. Treatment includes a multi-disciplinary approach. Fragile X Syndrome results from a mutation in the promoter region of FMR1 gene. A characteristic physical phenotype of FXR includes a long face, prominent forehead, high arched palate, large ears and flat feet. Learning disability, social anxiety, hypersensitivity to different stimuli, attention deficit hyperactivity disorder and lack of clarity in speech are some of the clinical features of FXR. 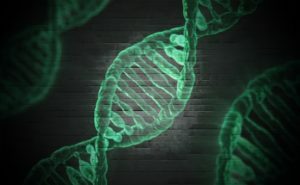 Molecular genetic testing is used for diagnosis. Treatment is aimed at improving psychiatric issues and associated physical conditions. 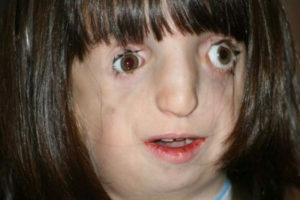 Treacher Collins syndrome is characterized by the congenital hypoplasia of the zygomatic and mandible bones. 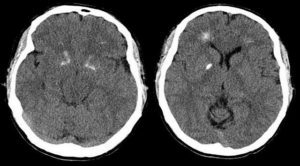 It is a syndrome with a concise clinical presentation and mostly surgical treatment. Pierre Robin disorder, on the other hand, is a sequence and not a syndrome, i.e., in Pierre Robin sequence, micrognathia leads to glossoptosis. Glossoptosis, on the other hand, is responsible for the airway obstruction seen in infants with Pierre Robin sequence. The DiGeorge Syndrome results from microdeletion in a small segment of the chromosome 22. When inherited from parents, it follows autosomal dominant patterns. 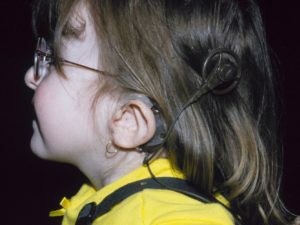 There are variable clinical features related to the DiGeorge Syndrome. The most common ones are congenital heart diseases, thymic hypoplasia, learning difficulties, characteristic facial appearance, hypocalcaemia, and psychotic disorders later in adolescence. Thank you for your inspiring lecture. Love is the most valuable lesson we can learn from our patients and our teachers. It's not common that I was touched by an USMLE lecture, but I want to thank Dr.Alverson to remind me that what we are dealing is not just the disease but the human. So easy to understand and related it to other concept. Bullet point to what you are supposed to know for doing very great in your examen as well the clinical practice. Keep going!!! I wish to see more course teaching by Dr. Alverson. Really enjoy Dr. Alverson's approach to teaching. I like how he goes into important details and remains enthusiastic and clear with his explanations. Perfect, quick overview, ideal for the short presentation I am preparing on this disease!